Do you like Parashoot? Share it with your friends. 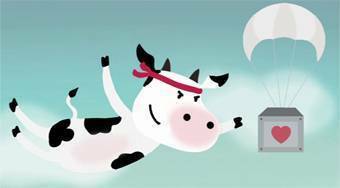 Parashoot - in the role of a cow with a parachute move in the sky and try to hit your opponent with a bullet three times.